Klara Forrai was born to a traditional Jewish family in 1928 in Gonc, Hungary. She had a brother and a sister. Her father was a grain export businessman and her mother was a homemaker. 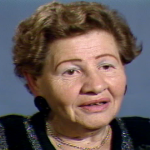 Until she started high school in Budapest in 1938, Klara had not experienced any antisemitism. When the anti-Jewish laws were introduced, her father’s business was taken away and the family experienced increasing restrictions. Klara continued school until 1940, and then returned to Gonc, where the situation was not as precarious as in other towns. The Germans occupied Hungary in March 1944. The Jews of Gonc were taken to the Kosice ghetto the following month. 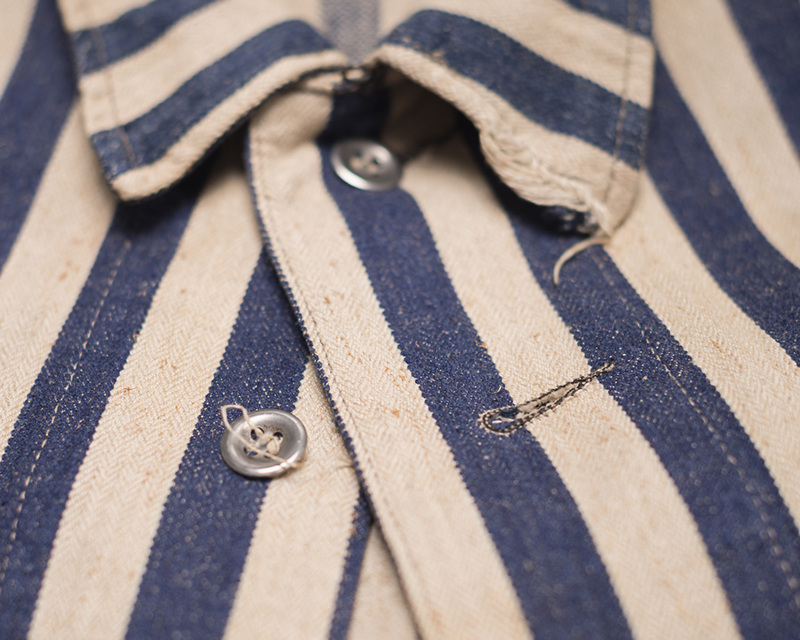 In May, they were deported to Auschwitz and Klara was separated from her family during the selection. She stayed in the camp for four months, doing nothing. She was later selected for slave labour in the Weisswasser labour camp in Germany. She worked in a glass factory until February 1945, and was then transferred to the Horneburg labour camp. In March, the prisoners were forced on a death march. 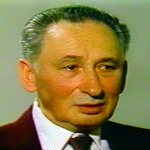 After two days, they were put on trains and deported to Bergen-Belsen. Klara was liberated there two weeks later by the British army. To be without clothes means … It was so degrading, it was so humiliating, it was so painful to me. 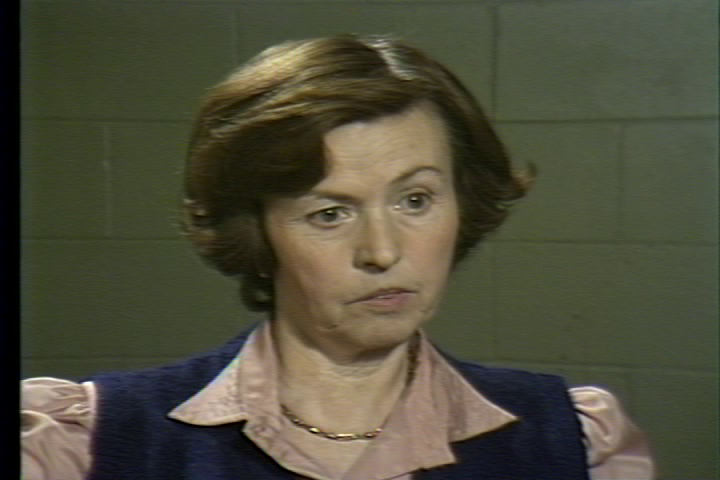 She stayed in the Bergen-Belsen DP camp until August 1946, and worked as a German interpreter. She returned to Hungary only to find that she was the sole survivor of her family. She married in Hungary, and had a daughter. The family immigrated to Canada in 1956, and settled in Vancouver. 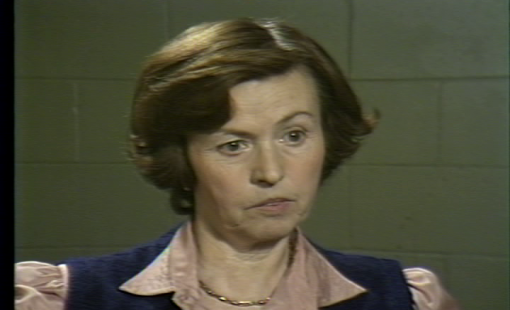 Helen Schwartz describes her arrival in the Majdanek concentration camp. 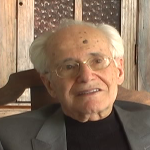 Ze’ev Weiszner describes daily life in the Gusen labour camp, a satellite camp of Mauthausen. Paul Bard describes dismantling one of the last gas chambers in Birkenau.